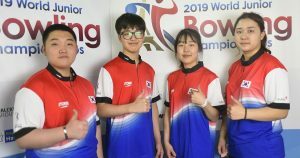 The mixed foursome from Korea averaged 238.33 for three games by using World Bowling’s new Current Frame Scoring system (scroll down for more details) to lead the 22 mixed teams with 2,860 pinfall total as the team preliminaries at the World Junior Bowling Championships have reached the halfway point. The Koreans had games of 997, 965 and 898. 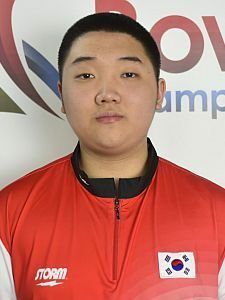 Park Donghyuk led the team with 799, the highest individual three-game series in this event so far. 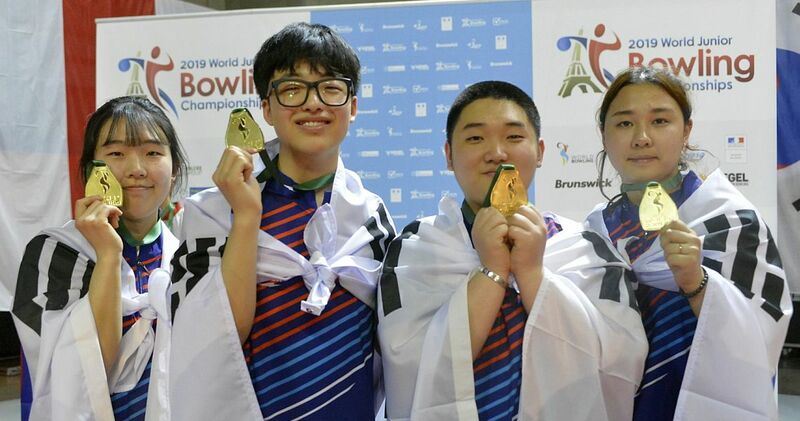 He was followed by singles champion Ji Geun with 722, Girls all-events leader Hong Soree with 686 and Jeong Youngseon with 653. Singapore rebounded from a slow start (868) with games of 960 and 906 to leap into second place with 2,734 and an average of 227.83, 126 pins behind the Koreans. 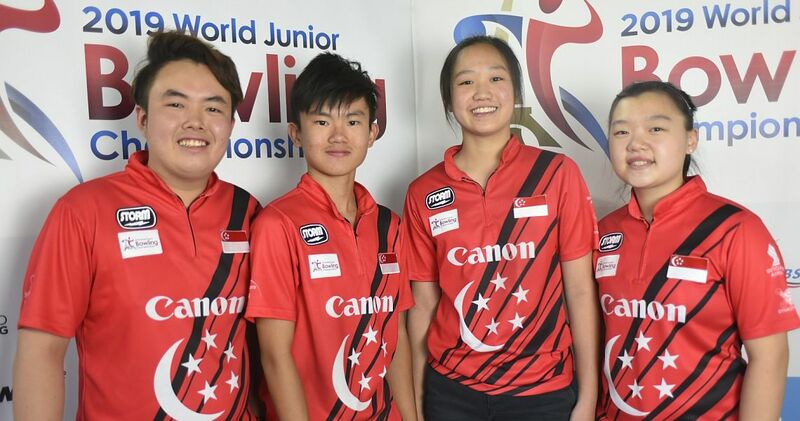 Eugene Yeo led the team with 725 and was followed by Xavier Teo with 686, Quek Lu Yi with 672 and singles gold medalist, Arianne Tay with 651. 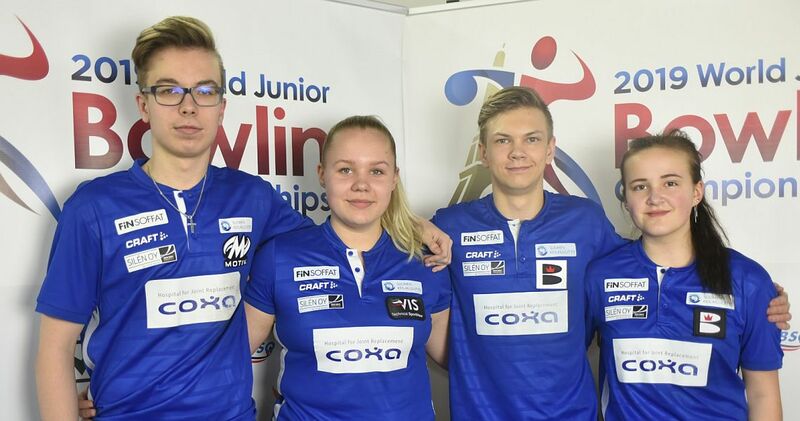 Trailing Singapore by mere 14 pins to sit in third place with 2,720 was Team Finland. 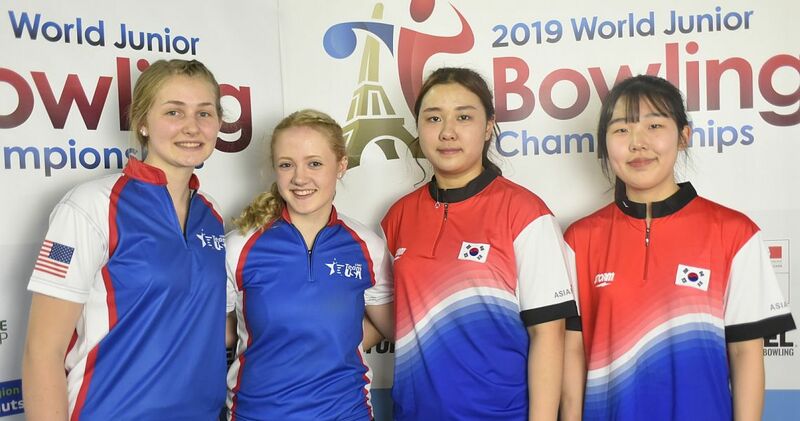 The Finns, who all medaled in singles, were off to a great start with 921 and 916, but slipped one spot after an 883 last game. 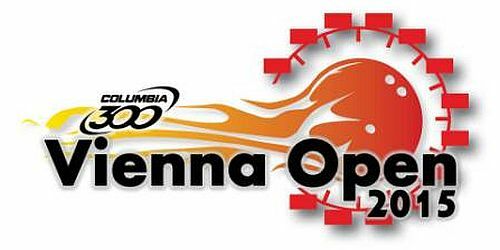 Jesse Ahokas led the way with 731 and was followed by Mila Nevalainen with 697, Pyry Puharinen with 670 and Peppi Konsteri with 622. 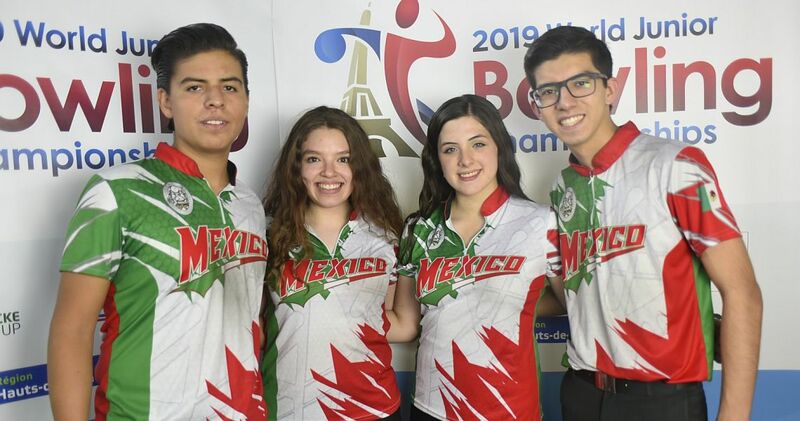 Rounding out the top 4, who will advanced to the medal round after six games, was Mexico with 2,701. 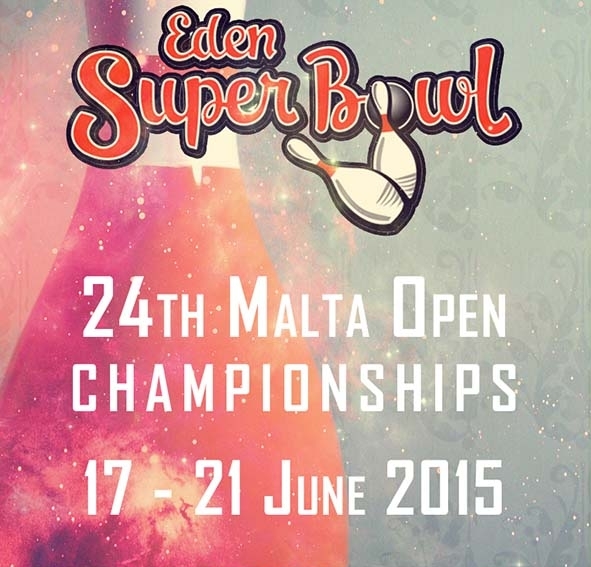 Maximiliano Lopez, who lost his semi-final match in singles against Ji Geun, 221-300, led the team with 739. 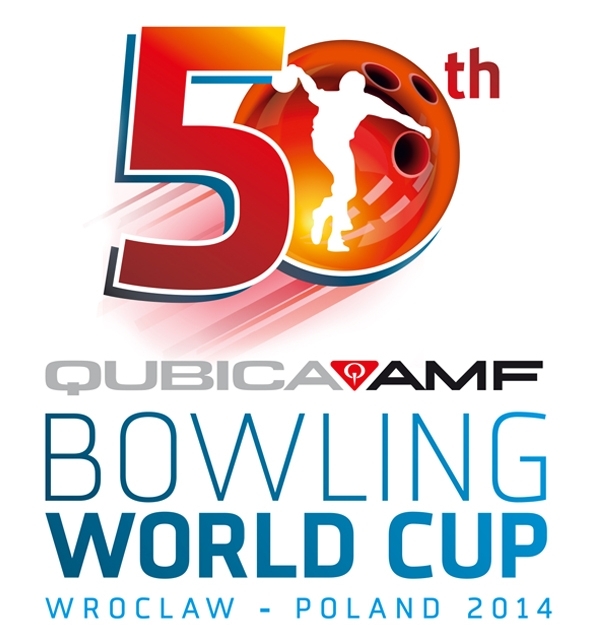 Lliana Salinas added 683, Manuel Ordaz 659 and Keyla Covarrubias contributed 620. 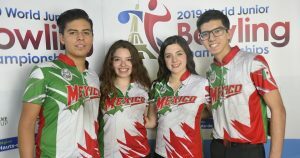 Just outside the box looking in is Junior Team USA, which trails Mexico by mere 36 pins to finish the first block in fifth place with 2,665. 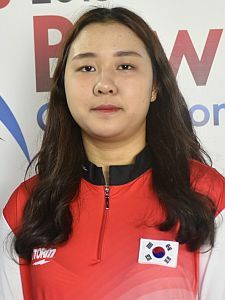 With just three games remaining, Hong has 142-pin lead in girls’ all-events with 3,471 total and an average of 231.40. Tay moved into second place with distant 3,329 and Nevalainen leaped into third with 3,327. 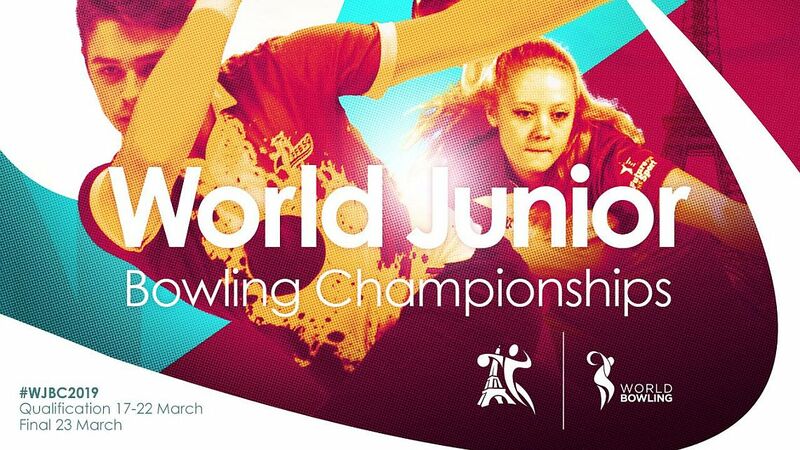 Ji leads the boys’ division with 3,637 and an average of 242.47 and is followed Ahokas with 3,592. Puharinen, who was tied with Ji after 12 games, slipped to third place with 3,585. 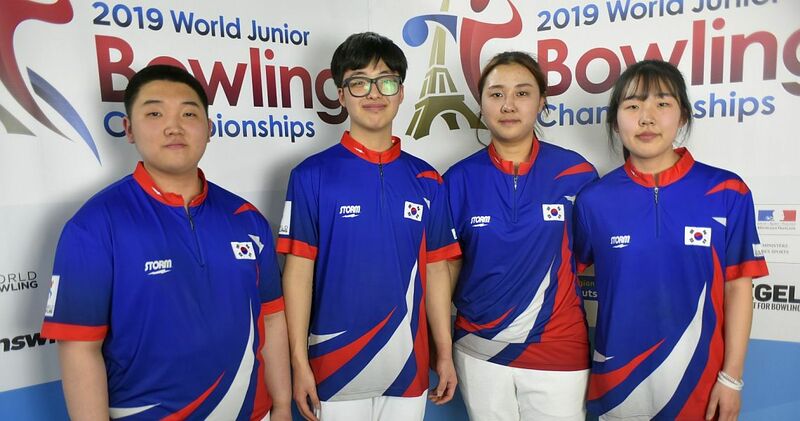 Qualifying at the World Junior Bowling Championships in France concludes with the second three-game block of the mixed team event, which will be held Thursday morning from 9:00 to 12:00 CET.